In early 1997, the Caldwells teamed up with Cedric’s wife Angie and her sister Debbie to found Against the Flow Records. The first release by Angie and Debbie entitled “Bold” peaked at #3 on Billboard’s gospel charts and sold over 100,000 copies. Since then, the label has produced albums by Ann McCrary, a Winans family Christmas project, and solo cds by Mom & Pop Winans. While they have always been open to working with others, it’s just recently that the industry as a whole has really caught on to the magic the Caldwells create in the studio. They are now firmly in-demand. Bema Media is a Christian media group dedicated to ministering to “Tweens” and their families. Tween’s are defined as children between the ages of 7 and 13, and represent the single most influential age group in the world today. Main stream media and consumer marketing groups focus their messages of identity, popularity and value predominately to the “Tween” marketplace for a reason. BulletProof Music (also known as Bulletboy Music) is an independent record label that was founded in 1997. The label is owned by gray dot, inc., alongside gray dot records, and was distributed by Diamante Distribution. Daywind Records is home to an award-winning roster of artists, including Legacy Five, Adam Crabb, Browders, Jim Brady Trio, Karen Peck & New River, Joseph Habedank, Adam Crabb, Blackwood Brothers, Bowling Family, Tribute, Nelons, Brian Free & Assurance and Wilburn & Wilburn, among others. Daywind is distributed to retail through New Day Christian Distributors, Sony Red and Syntax Creative. The legacy of our family of labels began more than 40 years ago and has been home to the majority of Southern Gospel Music Artists at one time or another. The list contains a plethora of names that have been synonymous with industry personnel and fans alike throughout the past. In the late 1960s Heartwarming Records included such names as The Rambos, The Oak Ridge Boys, The Bill Gaither Trio, The Stamps Quartet, The Imperials, The Speer Family and the Cathedral Quartet. 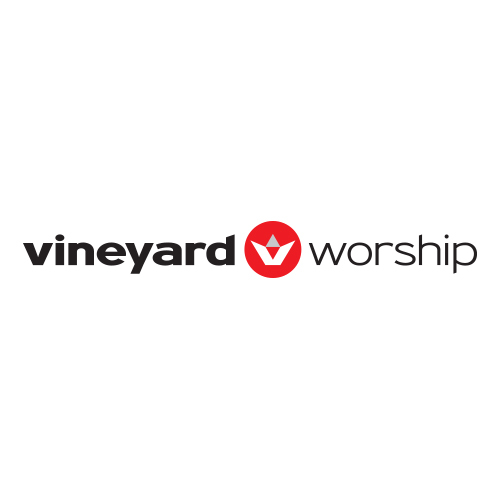 Created in 1992, this label was launched with top Gospel artists, The Kingsmen and The McKameys. 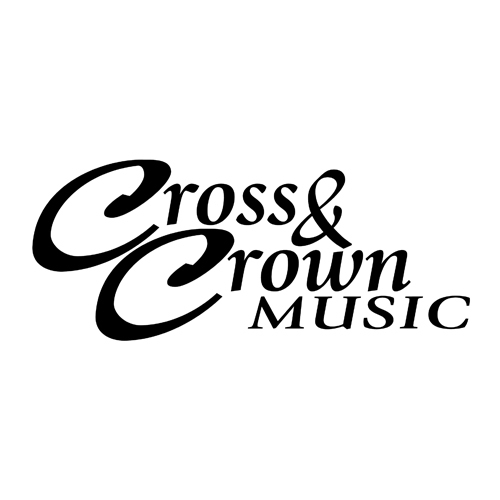 Legendary Eldridge Fox and Mickey Gamble of then Horizon Music Group were able to put these two groups together in what would prove to be the beginning of Crossroads status as a Southern Gospel record industry leader. Horizon artists have dominated the charts for the past decade and continue to raise the bar in music production quality. Today Horizon Records continues to represent superior artists that travel the globe proclaiming Christ through their music ministries. Horizon Records is a division of Crossroads Entertainment & Marketing and is located in Arden, North Carolina. ARTISTS: Alert, Braille,Foreknown, Theory Hazit, Propaganda, Odd Thomas, Citizen Aim, Xperiment and Othello. ILLECT Recordings is an indie hip-hop label founded in 2003. We produce music we love. 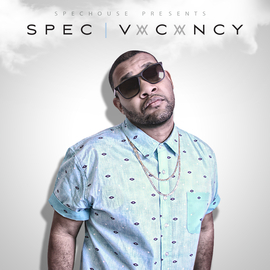 Quality music with the purpose of infiltrating music with the gospel. In January 2005 music industry veterans Rick Greene and Jason Hollis launched Infinity Music Distribution as a partnership with one of the largest One-Stops, Central South Distribution. Based in Nashville, TN Infinity would focus on youth oriented music such as rock and hip hop. iShine is a Christian media group dedicated to ministering to “Tweens” and their families. Tween’s are defined as children between the ages of 7 and 13, and represent the single most influential age group in the world today. Main stream media and consumer marketing groups focus their messages of identity, popularity and value predominately to the “Tween” marketplace for a reason. ARTISTS: Luke Benward, The Rubyz, Mission Six, Jasmine, Paige Armstrong. Justice Road is an association of artists committed to what we refer to as the Poet-Prophet Motif. We are storytellers and poets – singer-song writers whose music is born of the love of truth and beauty in real life and commitment to the righteous cause of redemption amid all the broken pieces of this fallen world. We embrace the unique relationship between a musician and his/her larger call to mission. While there are many purposes to music – worship, entertainment, etc. – artists by their very nature, advocate. Our label is attempting to give platform not only to our artists’ art – but also to their message and individual troubadour causes. M.A.N.D.A.T.E. (Making A Necessary Difference At The End) Records has a wide range of industry services including marketing & promotions, artists booking & management and event production. The founders of M.A.N.D.A.T.E. Records are Christians who have sought to expand their relativity in the music industry by stepping out on faith to produce artists and music that share the same goals for change in the world of music. 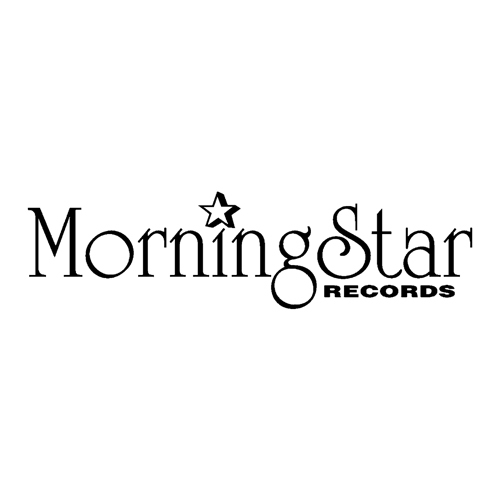 MorningStar Records is a division of Eddie Crook Company. 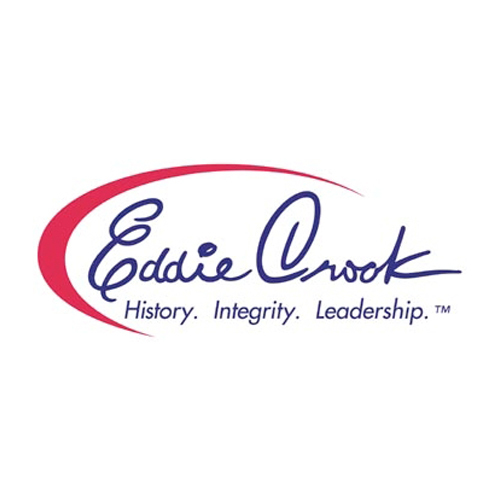 The Eddie Crook Company was established in 1977 and has produced 100’s of hits in Southern Gospel music. Artist such as the Crabb Family, Carroll Roberson, Issacs, Bishops, Perrys, Booth Brothers, Heirline, Dixie Melody Boys, Dixie Echoes, Wilburns, Palmetto State Quartet, Northmen, New Ground, Anchormen, Jimmie Davis, Don Degrate, Karen Harding and many more. If you like Southern Gospel be sure to listen to the songs this company produced and enjoy a piece of music history. The masters are controled by Godsey and Jones Resource Managament based in Nashville, TN. Mountain Fever Records is nestled in the heart of the Blue Ridge Mountains of Virginia. Mark Hodges, along with Brandon Hodges run the label and do most of the production work in their own studio. We work hard for our artists and consider them all family, and make sure to keep the business side, a pleasant part of everyone’s lives. Our artists work with each other, for the common good of the family. That’s just how we think it should be. Mountain Home Music Company is a premiere Bluegrass label with global distribution, representing such elite award winning artists as Doyle Lawson & Quicksilver, The Boxcars, Lonesome River Band, Balsam Range, The Grascals, and Flatt Lonesome. Mountain Home Music Company is a division of Crossroads Entertainment & Marketing and is located in Arden, North Carolina. Since Sackcloth Fashion, Brandon has also had his hand in many other projects at Syntax with contributions on several albums such as the Fashion Expo double CD, a first of its kind, which showcased over 60 artists from all over the country. You’ll also find him gracing the credits of several of the Syntax Records releases such as RedCloud, Man of War, and Kaboose. His first solo Piano Collection: Vol. 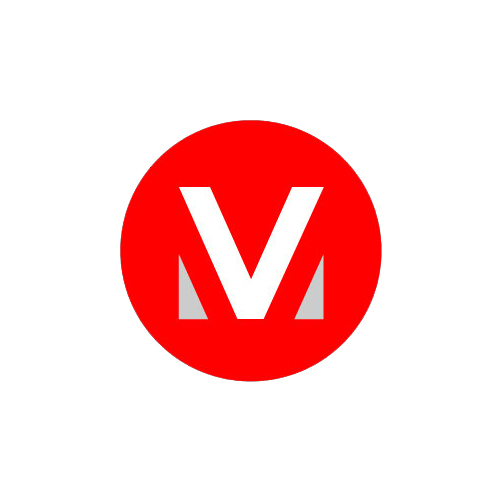 1. was released back in 2008, And as the work at Syntax grew, Brandon jumped on staff as the Director of Content and Operations, specializing in managing dozens of client relationships and their technical needs. New Era Recordz is owned and was formed in 2003 by Smooth of the rap group K2S. The concept for New Era first came in 1997 when K2S released their 2nd album entitled “Welcome to the New Era” on the Metro 1 Music label. The mission of New Era Recordz is to represent the gospel with high-quality music production and heart-felt lyrics. Not so much a label as a collective of artists Nureau Ink is under the musical guidance of Tonex also known as T.Bizzy. Crossroads launched Pisgah Ridge Records in 2011 to provide a home for emerging Bluegrass and Bluegrass Gospel artists. A&R Director Tim Surrett brings years of experience to his work with Pisgah Ridge artists; he co-founded Mountain Home, a leading Bluegrass record company, and is a founding member of Bluegrass supergroup Balsam Range. 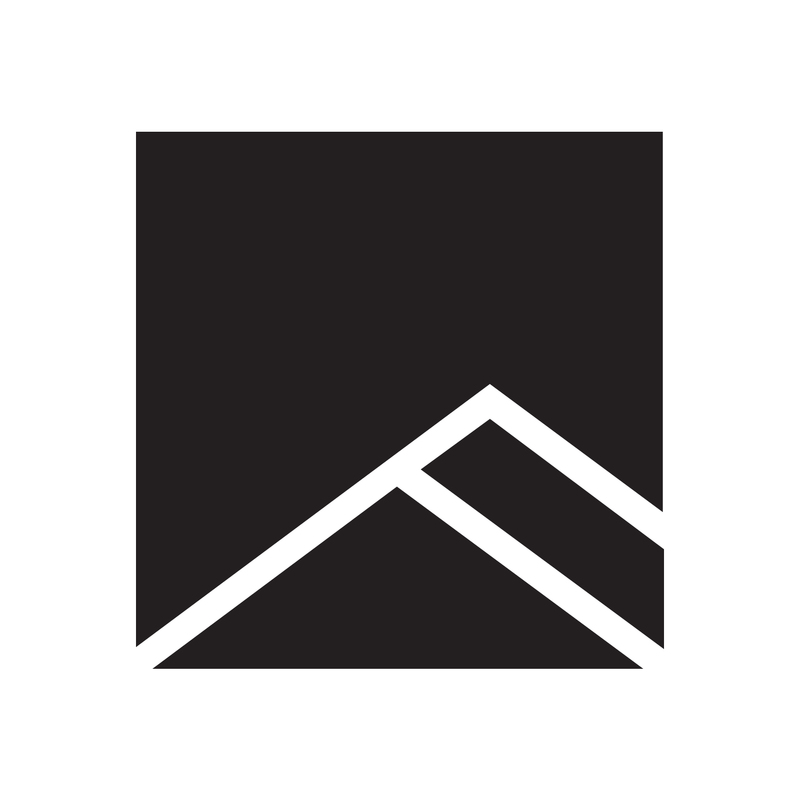 Pisgah Ridge Records is a division of Crossroads Entertainment & Marketing and is located in Arden, North Carolina. Pro Piano Records grew from the concept that in the modern world of classical music, recorded music is a vital and key form of artistic expression, made all the more important by the ever present supply of conservatory students all nurtured on academically similar standards of technique and expression. It is much more realistic for an artist to breathe individually during a recording session than from the microscopic limitations of a concert stage. The public is simply too unforgiving of live performances which do not fit into their perceived mold of normalcy. However, recorded works are given the latitude of tolerance in respect to their individual creativity and expressiveness. Rebel genius is a San Diego based indie Hip Hop and R&B record label, that specializes in creating content for listeners who desire quality music that is not only enjoyable but also filled with substance. Their goal is to provoke minds to seek truth. Their desire is to continue the good work done by artists before them, as well as reach those who may not identify with church culture. They will accomplish this by rebelling against the social norms promoted in the mainstream and replacing it with the genius message that is Jesus Christ.